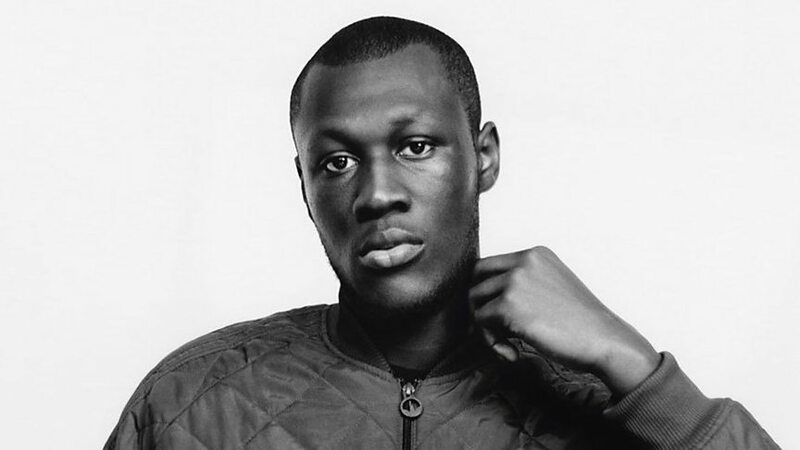 Stormzy: "If you don't rate me, shame on you"
Jermaine Scott Sinclair (born 9 March 1985), better known by his stage name Wretch 32, is an English recording artist from Tottenham, North London. 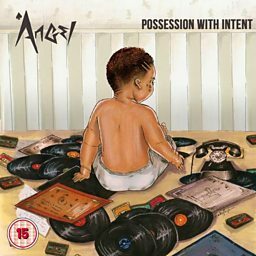 He was a member of the grime collective "Combination Chain Gang", before forming The Movement with Scorcher, Ghetts, and Mercston. 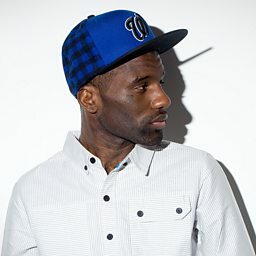 In 2011, Wretch 32 had three top-five charting songs from debut album Black and White and amassed over a million record sales, including the single "Don't Go" which peaked at number-one on the UK Singles Chart. 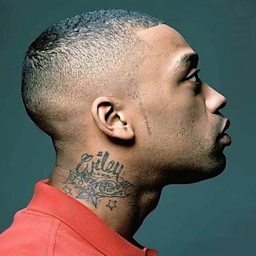 In 2012 he was used by both Adidas and Coca-Cola as one of the main faces of their London 2012 Olympics campaigns and on 1 July 2012 he won 'Best International Act' at the 2012 BET Awards. 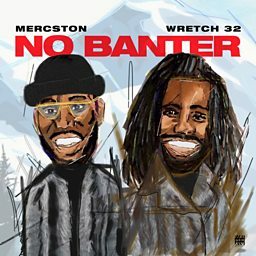 Wretch 32 is back in Charlie Sloth's booth, changing lives, making history and sparking flames. 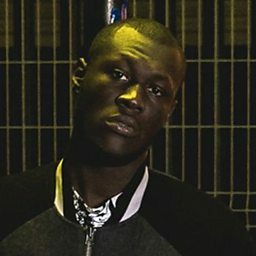 The rappers' rapper takes Liverpool by storm. 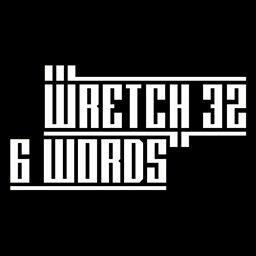 One of the greatest MCs on the planet, Wretch 32 returns to the booth. 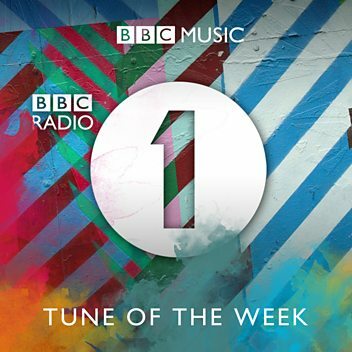 RAY BLK is joined by Wretch 32 to perform a very special version of "My Hood" for Huw Stephens on the Radio 1 Piano Sessions. 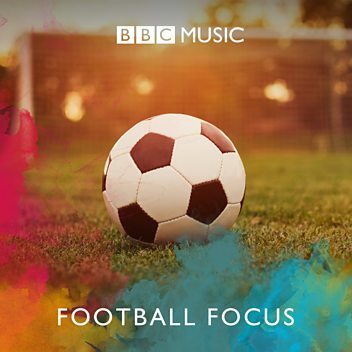 Wretch 32 performs a brand new and exclusive track from his forthcoming album for Huw Stephens on Radio 1's Piano Sessions. Wretch 32 is Sarah-Jane's Hottie of the Week and joins her in the studio to chat. 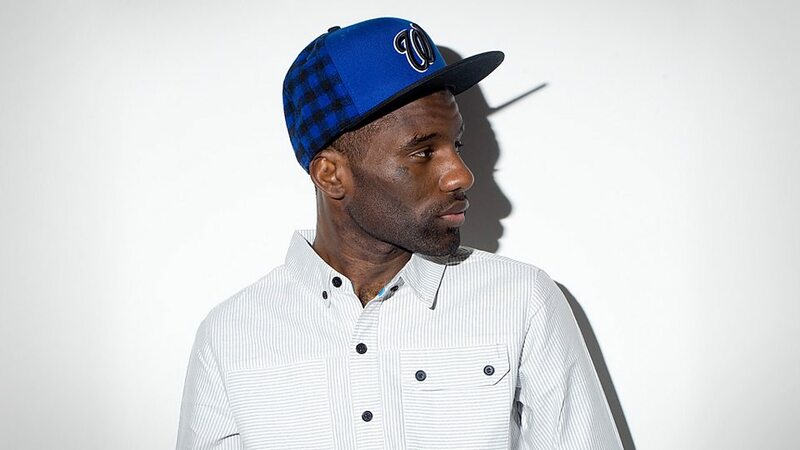 Wretch 32 is Sarah-Jane's Hottie of the Week as she discusses his romantic side. 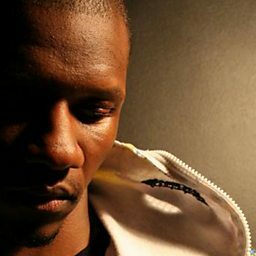 Wretch 32 drops into the 1Xtra studio and chats with Milly about the festival scene. 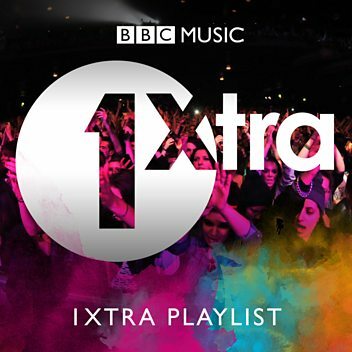 Devlin and Wretch 32 talk to BBC 1Xtra's Charlie Sloth about pre-show nerves and routines. They were talking at the 2013 BBC Introducing Musicians' Masterclass. Wretch 32 talks about how to meet the right people to get ahead in the music industry. 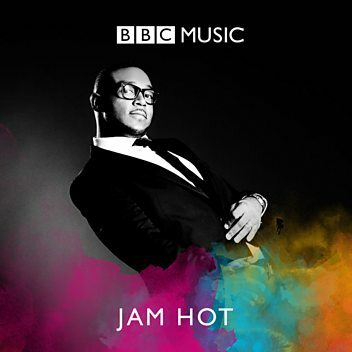 He was talking to 1Xtra's MistaJam at the BBC Introducing Musicians' Masterclass 2013. 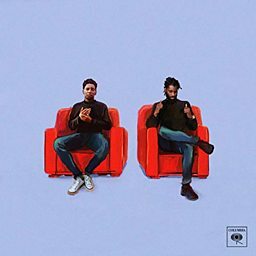 Wretch 32 and Devlin on gig fails! Wretch 32 and Devlin share their gig stories with Charlie Sloth at the BBC Introducing Masterclass 2013.